I think we all have a bit of “crazy” at times. Some more than others. I feel like it’s an overage of emotion, emotional outbursts. If someone remained level-headed their entire life, not once having a spike of emotion, then are the ones we need to look out for. But that is just one persons opinion. Call me crazy, call me what you want. Do you know how incredibly easy it is for the normal everyday person to have PTSD? Google it… Anyone can have it. One persons trauma may not be like the next. It’s all on how we perceive a certain event. Now back to my original post. My bio father… Since my last post regarding him, he’s been in another facility. According to the “girlfriend” she can’t find a facility to accept him. He is “so bad” no one wants him at their facility. Which I honestly find hard to believe. At the present time I can only make suggestions. Nothing I say will matter because what she wants to do is what happens. I have spoke my piece and well she doesn’t seem to care. It’s more along the lines of making sure he stays in a locked unit. I have begun to question his need for being in a locked until he continued to mention getting out, getting a “bottle” and then head to Mexico. I have remained supportive but can only do so much. Until this week he was in a facility 4 hours away (one way). That was a bit too far for me to drive myself. Due to my spinal issues anything over 2 hrs starts to truly get to me. Too much pressure on my nerves. I have to constantly shift when going to mothers house. If there is another driver with me (my husband mainly) then he would usually drive until I couldn’t take it anymore. 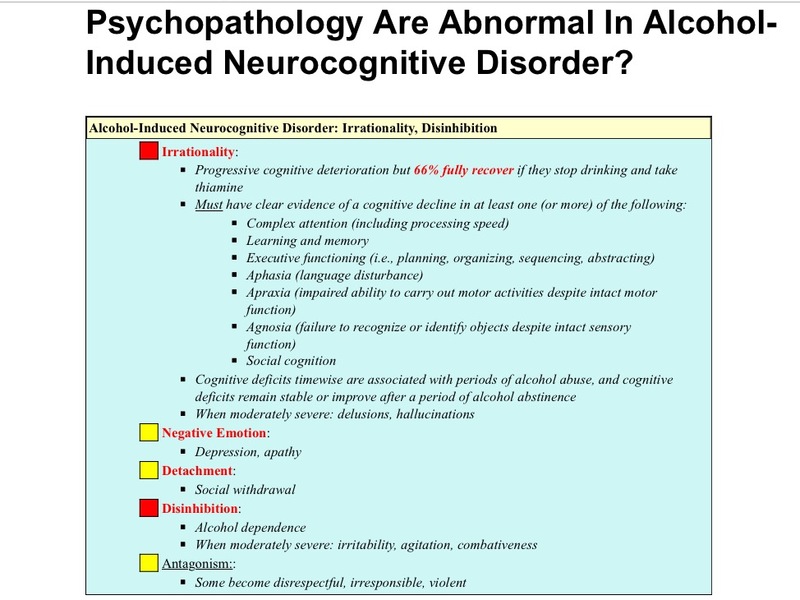 Last known diagnosis for him was alcohol induced dementia. Funny thing when I research it, 66% of cases fully recover. He has started to act like his normal self. For instance, holding Christmas gifts over my head if I don’t do something. This is the “dad” I’ve come to know. So who knows, he may be recovering and in there truly against his will. They moved him to a crisis facility, mentioning he may still need to detox even after all that’s occurred. He hasn’t had a drop of alcohol since April but talks about it all the time. He seems to be a bit verbally aggressive but not really sure on a physical standpoint. He did (I was told) “break two doors” now to what extent I don’t know. Hopefully today I will know if they will enter him in a detox program. We will see.